DSW, Inc. is a leading branded footwear and accessories retailer that offers a wide selection of brand name and designer dress, casual and athleic footwear and accessories for women, men and kids. 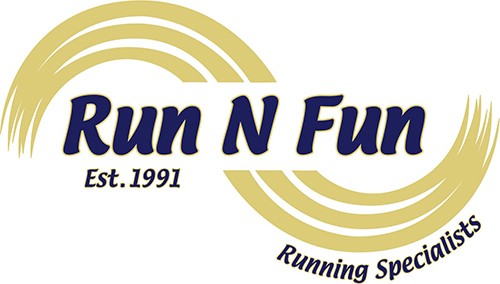 Run N Fun is family-owned running store serving the Twin Cities and beyond for the past 25 years. If you're in pursuit of an active and healthy lifestyle, the staff at Run N Fun is here to help!